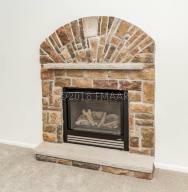 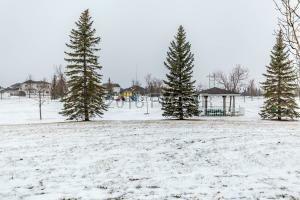 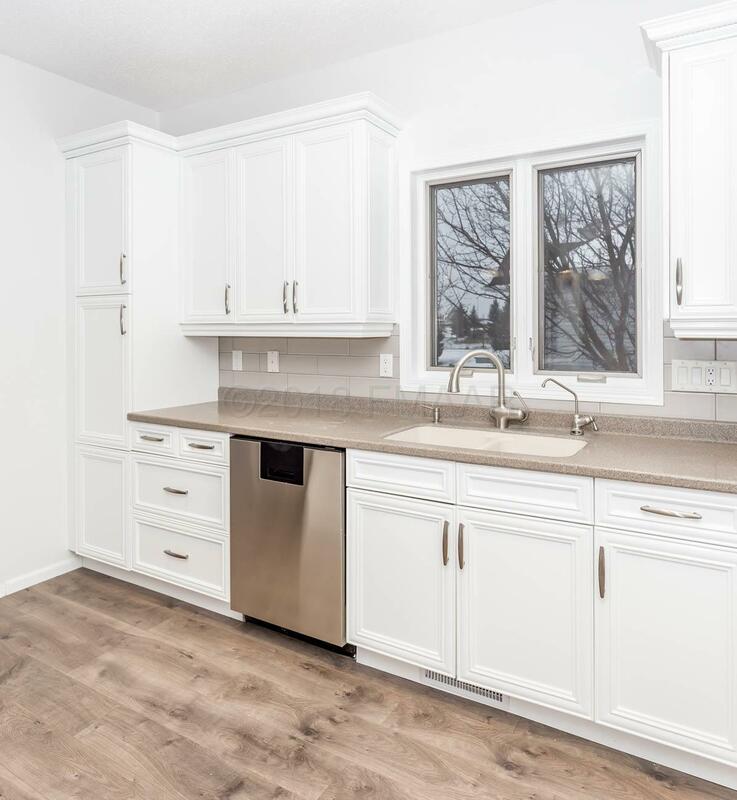 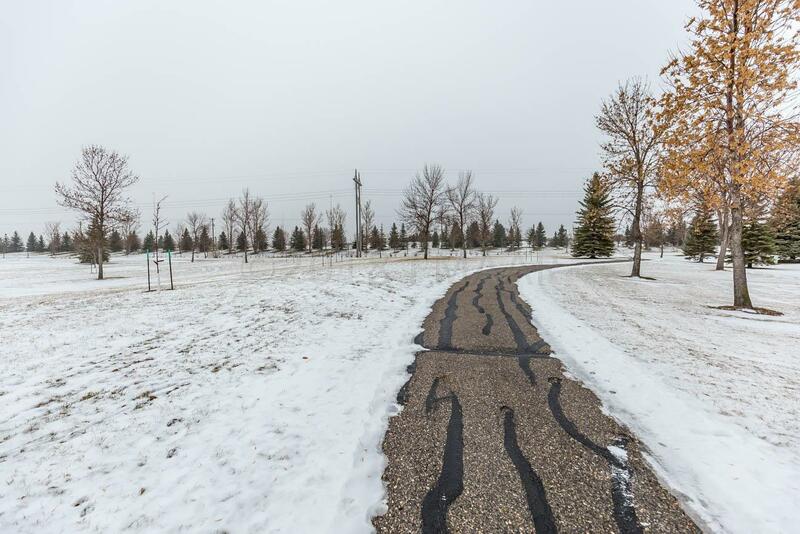 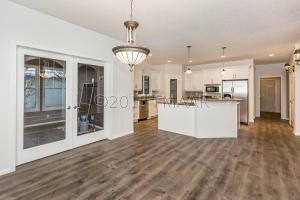 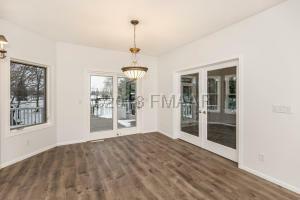 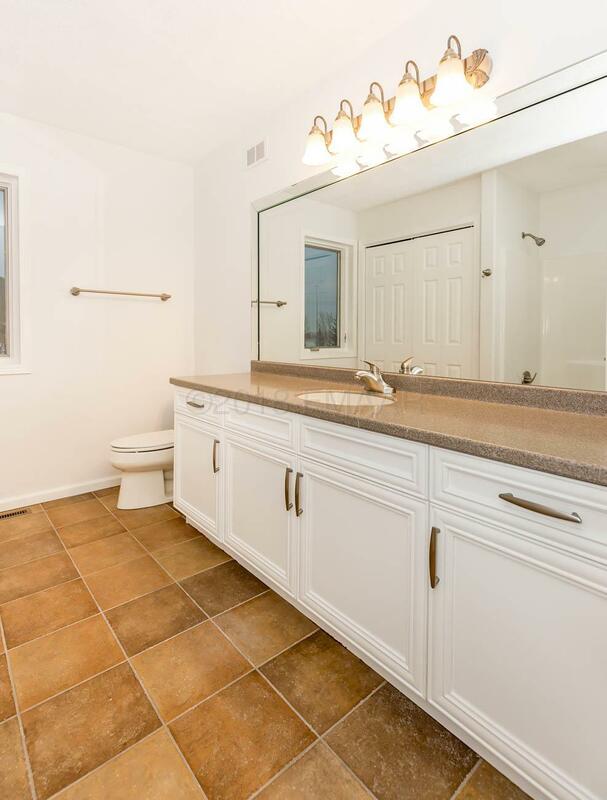 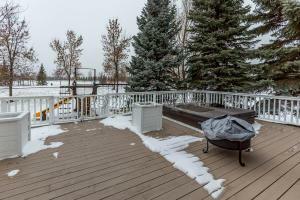 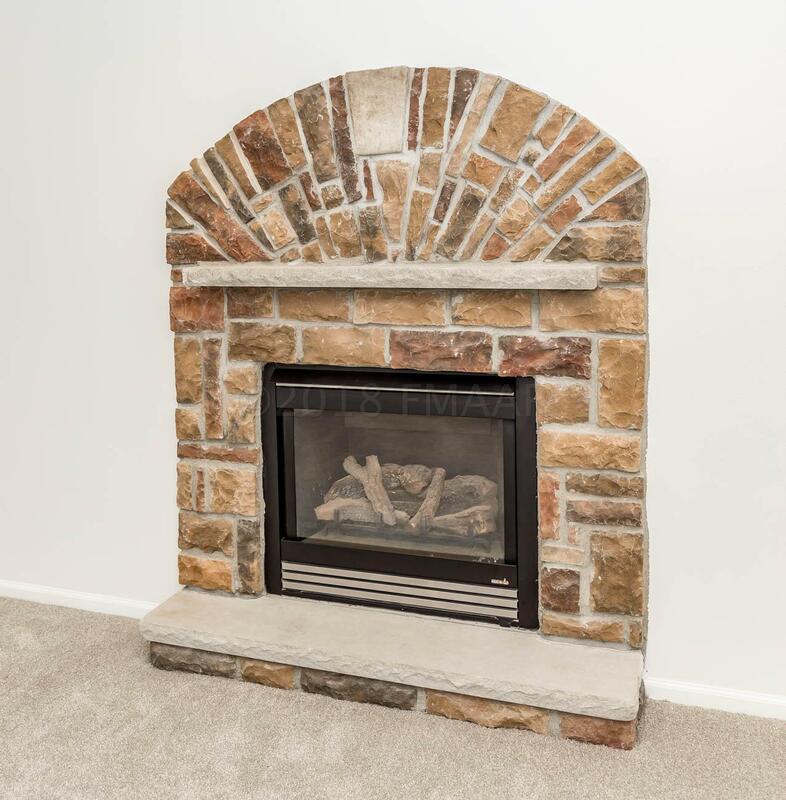 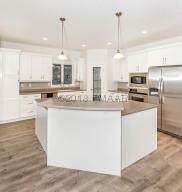 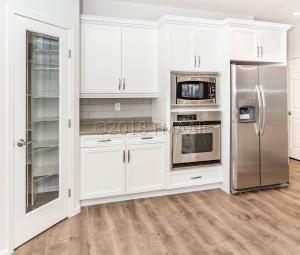 Completely renovated luxurious home backing on a 12 acre park with almost only $1150 specials! 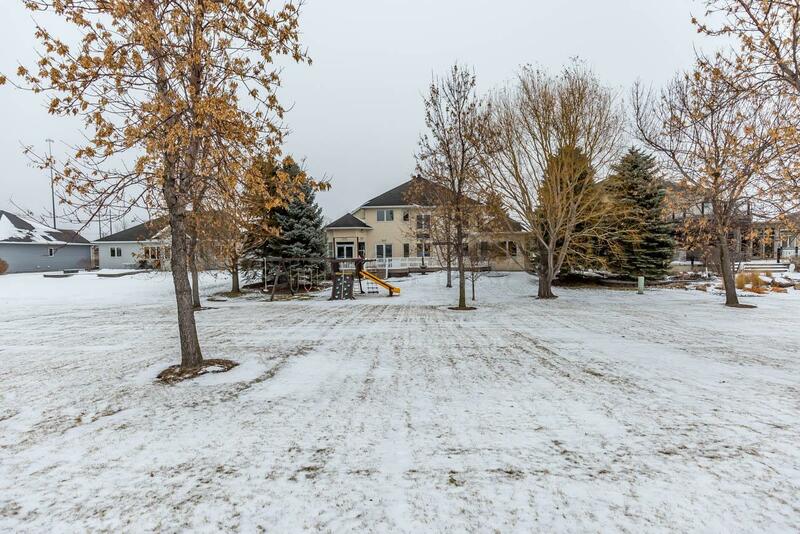 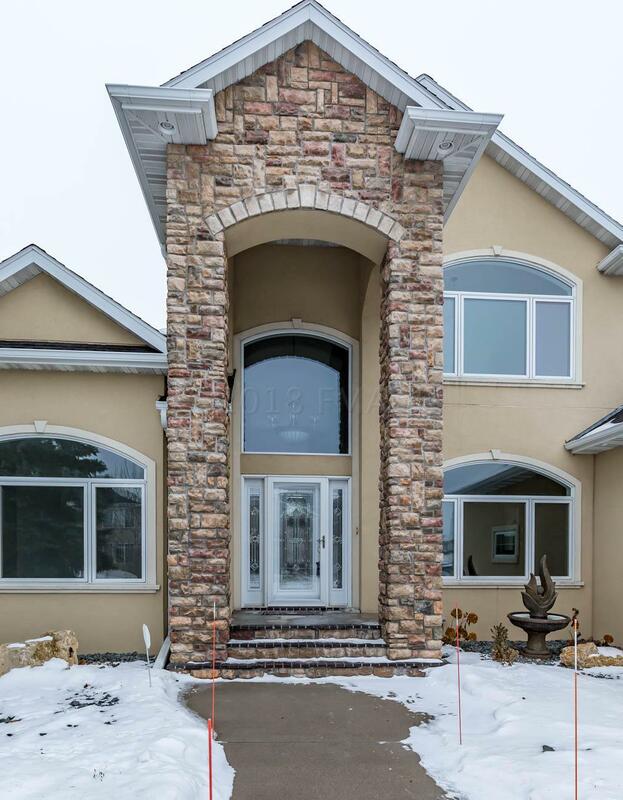 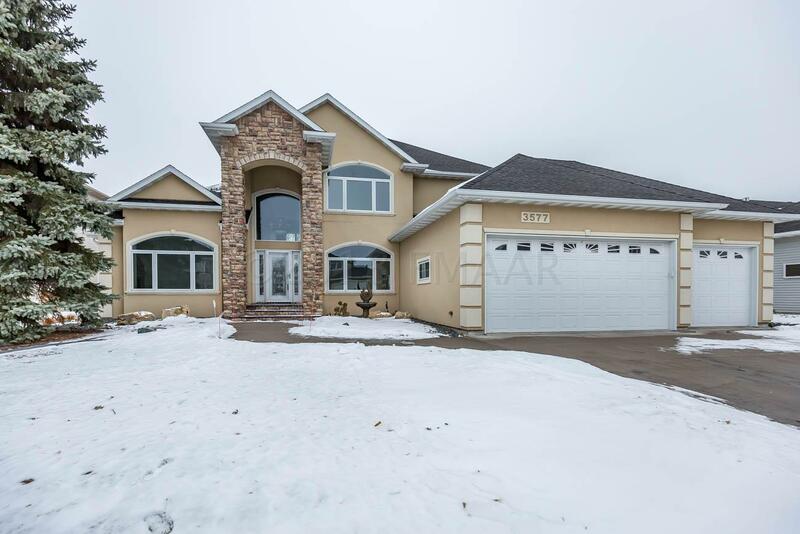 Too many features to list on this one of a kind home! 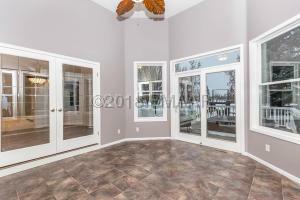 6200 Sq.Ft. 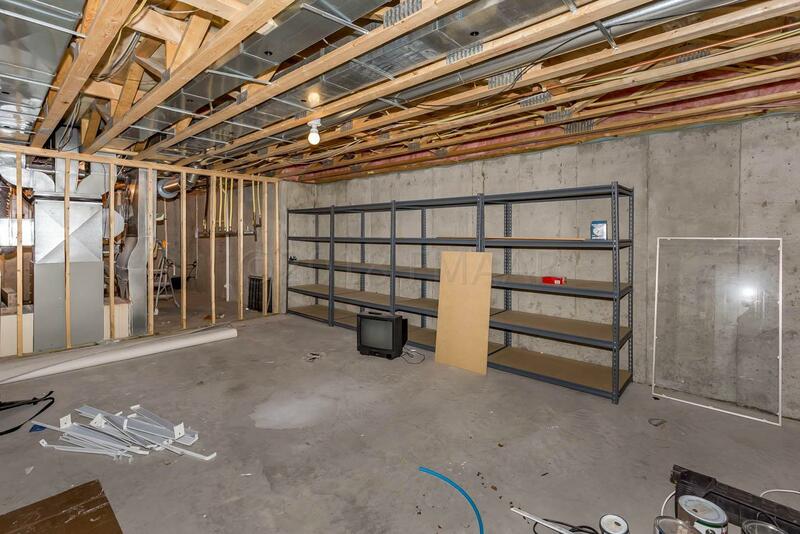 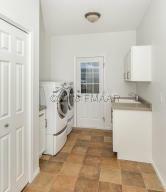 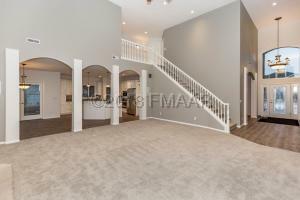 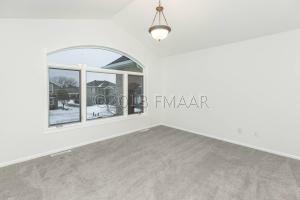 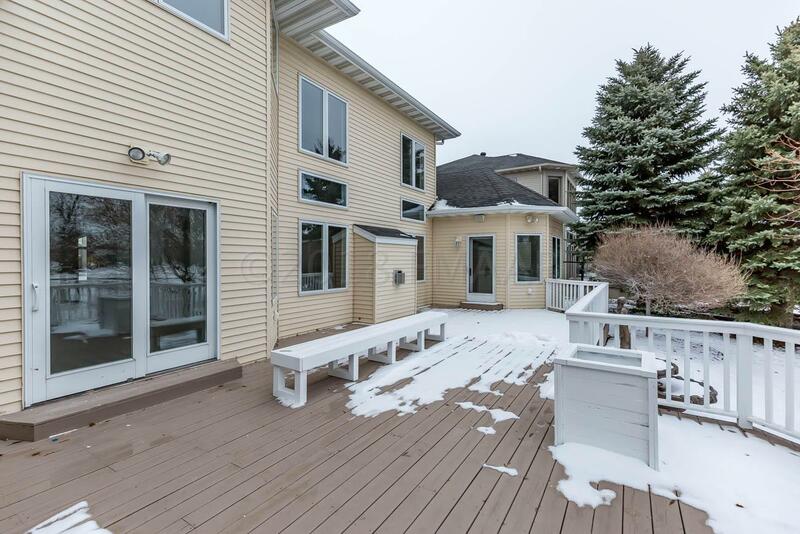 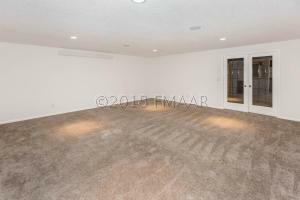 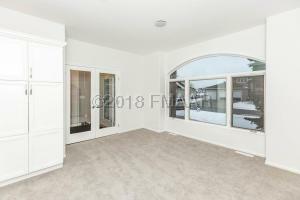 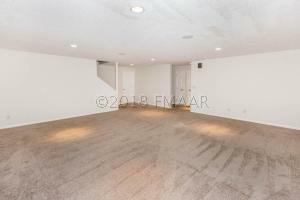 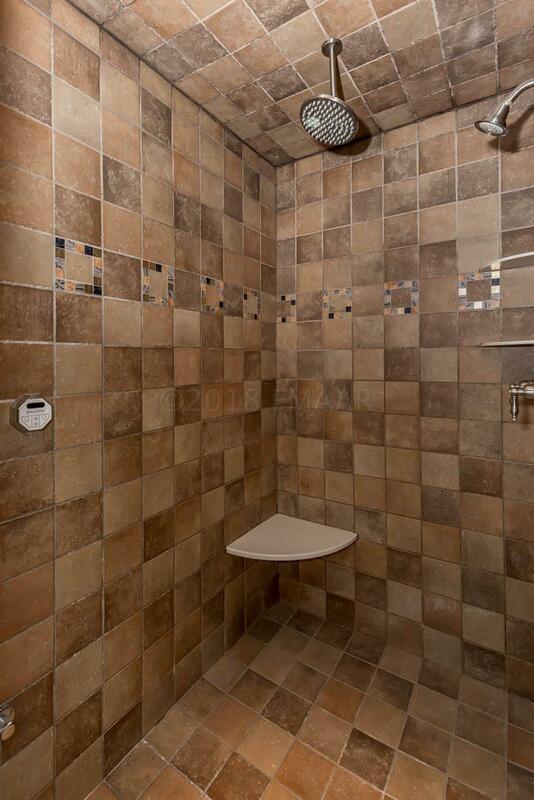 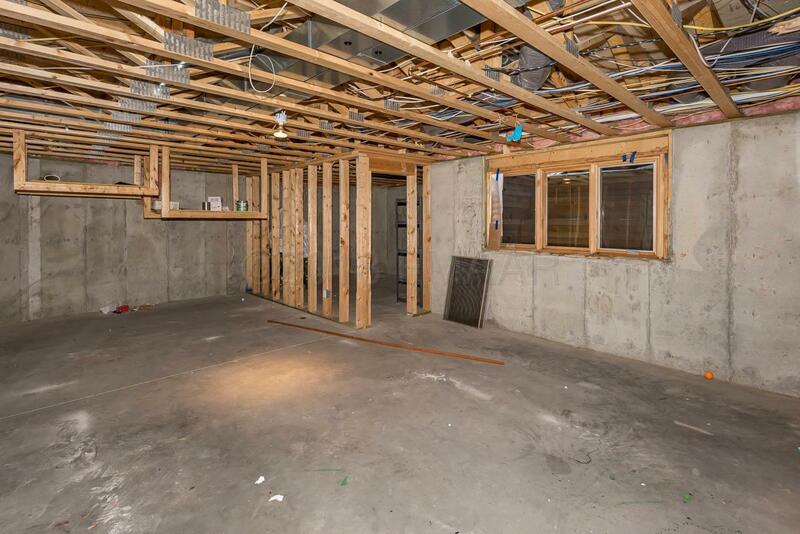 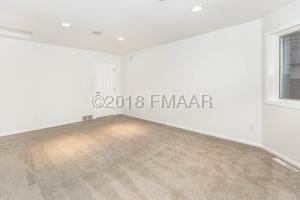 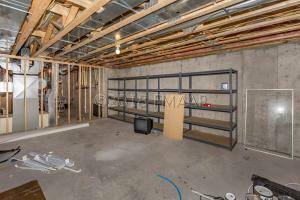 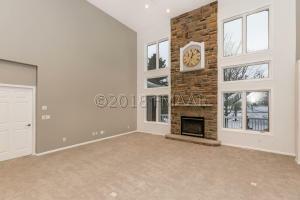 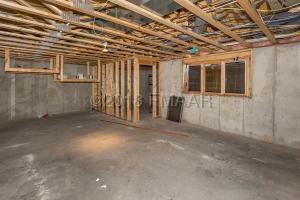 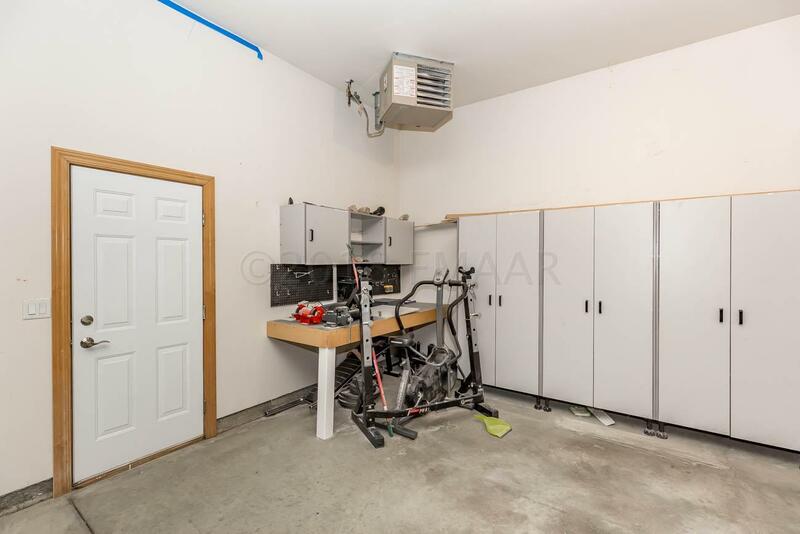 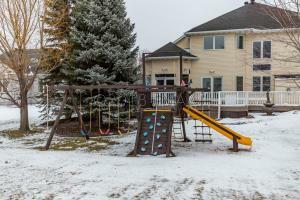 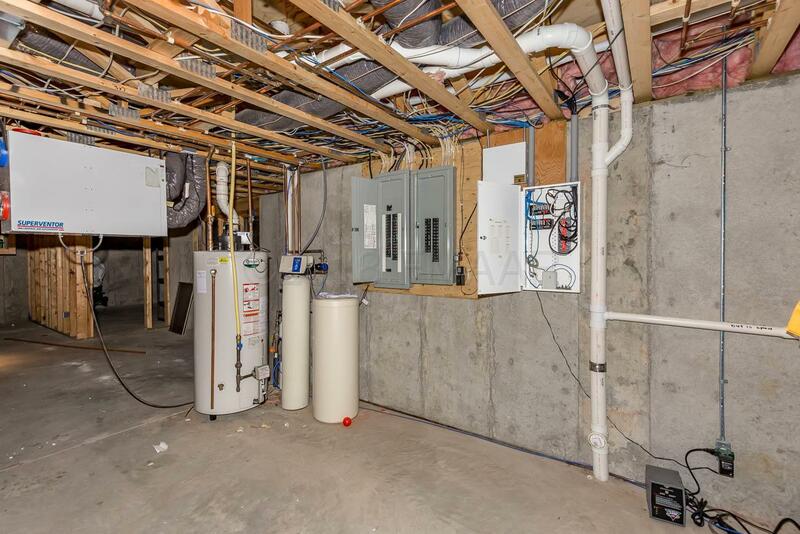 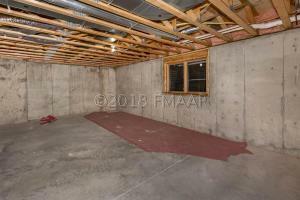 total space on all three levels, heated garage and over 1000 Sq.Ft. of deck space! 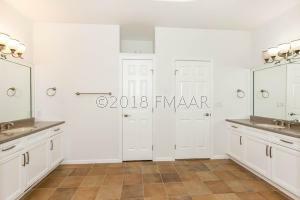 3 Large bedrooms and 1 full bath up. 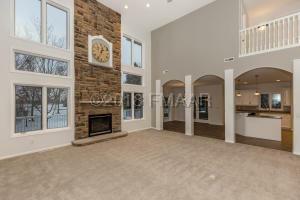 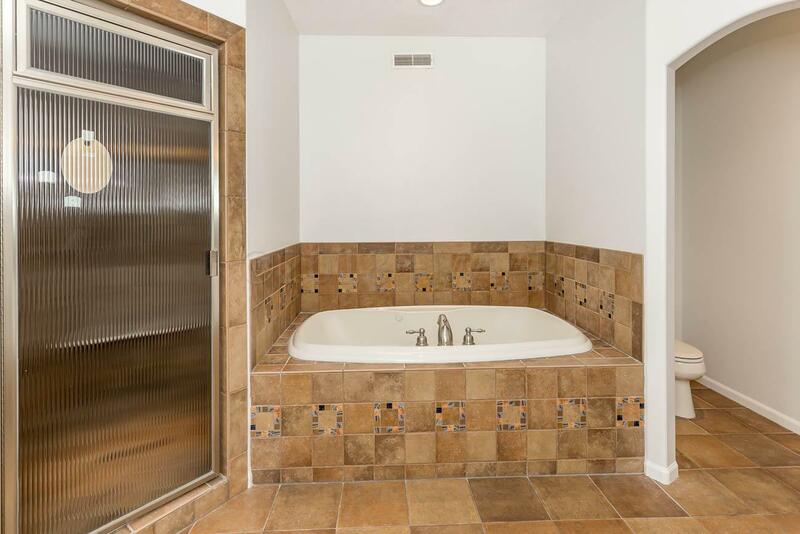 Master suite with large master bath and den on main floor. 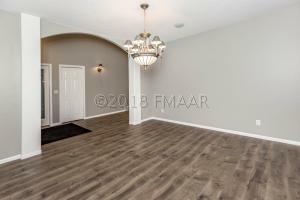 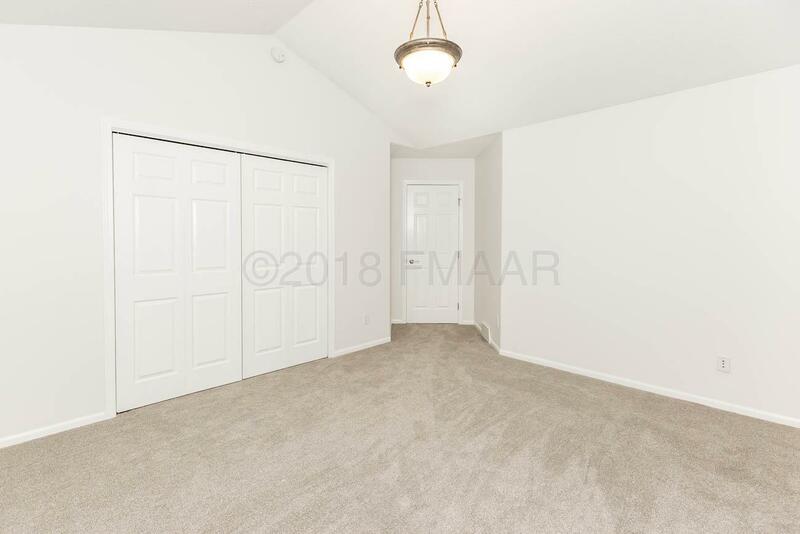 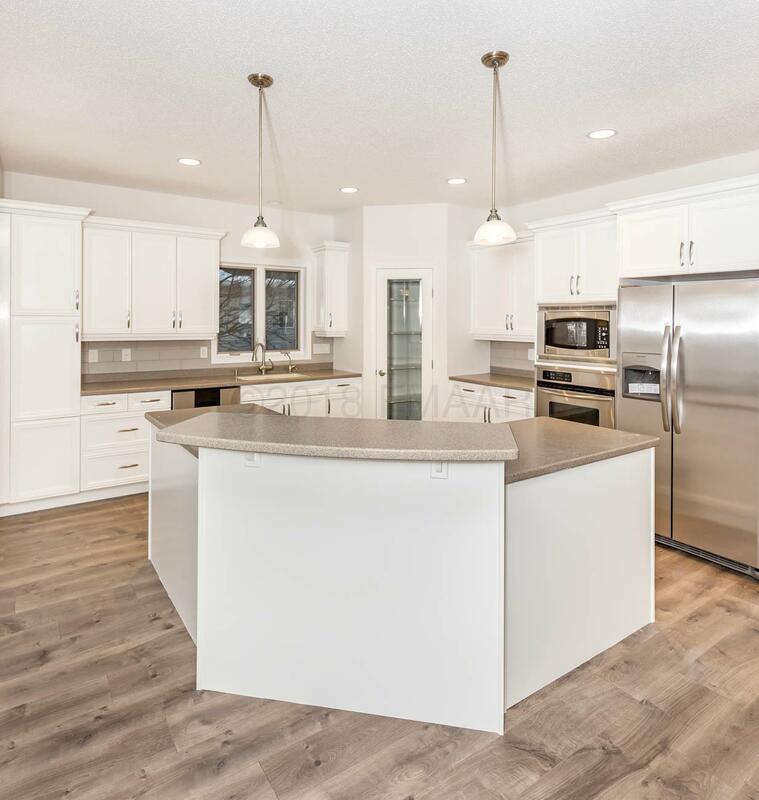 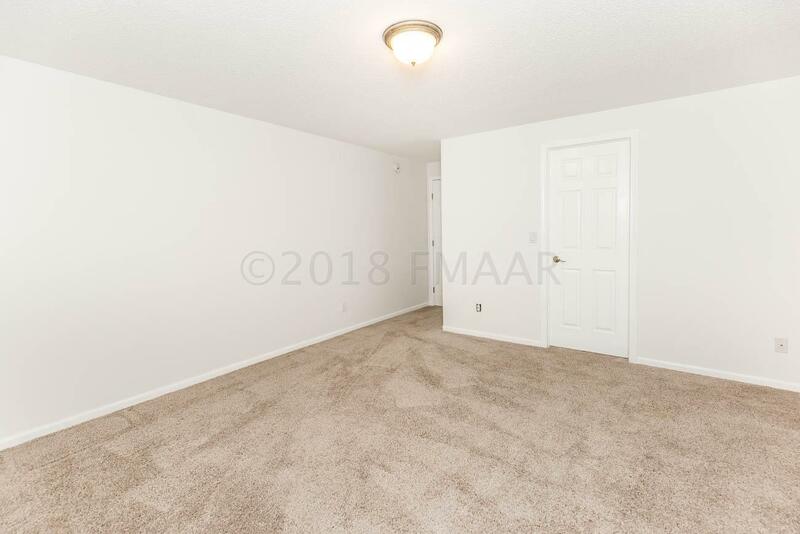 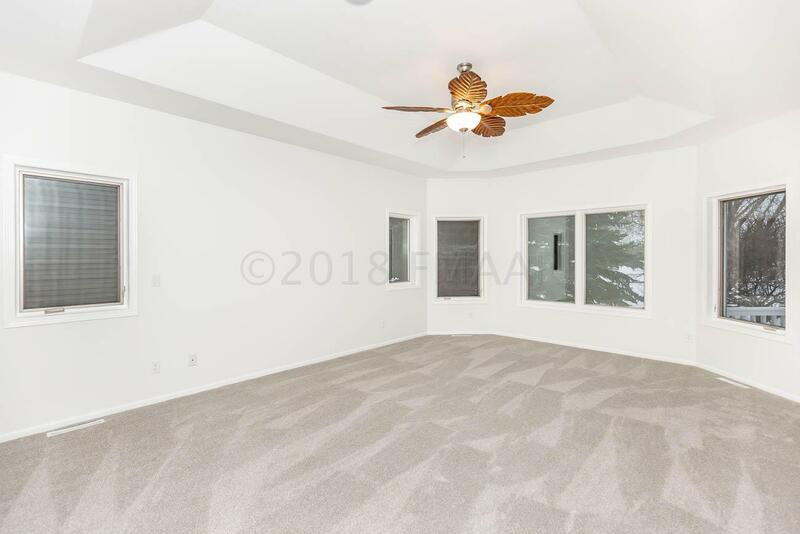 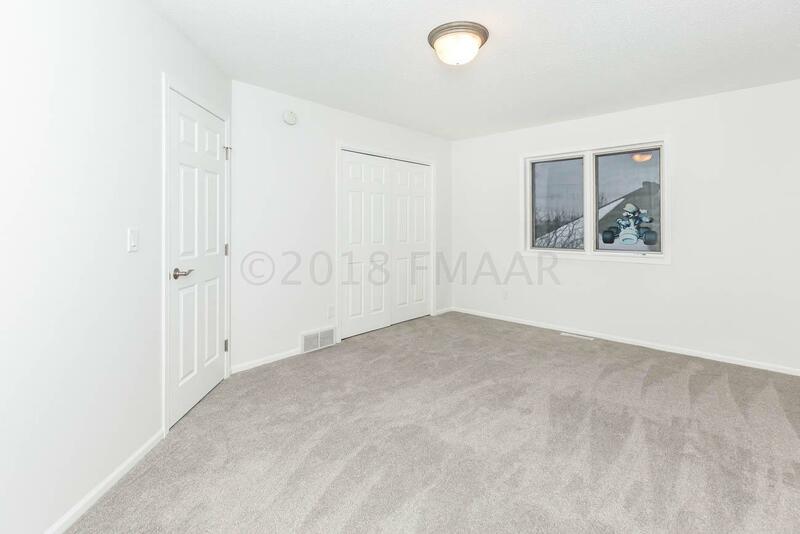 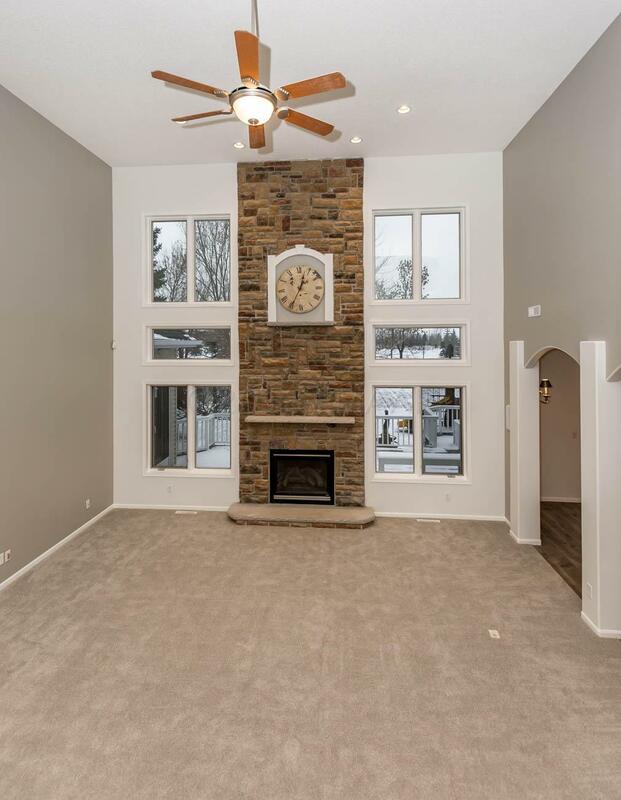 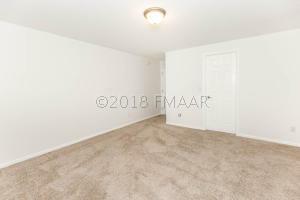 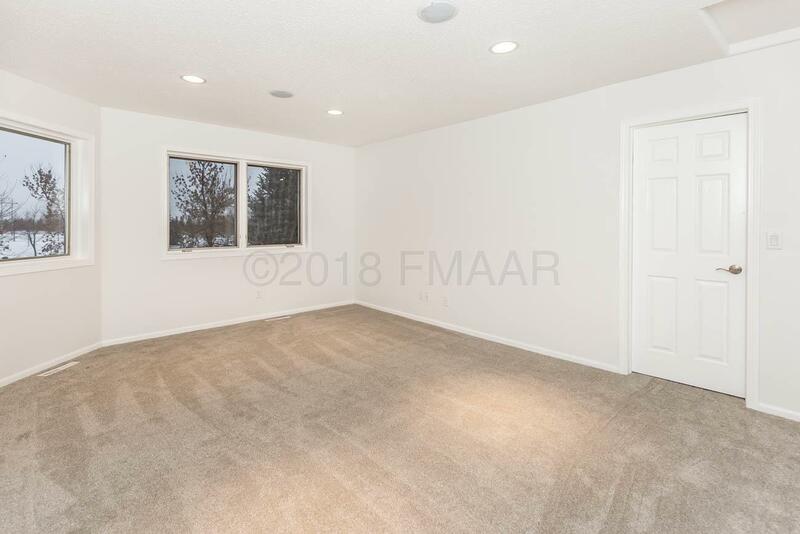 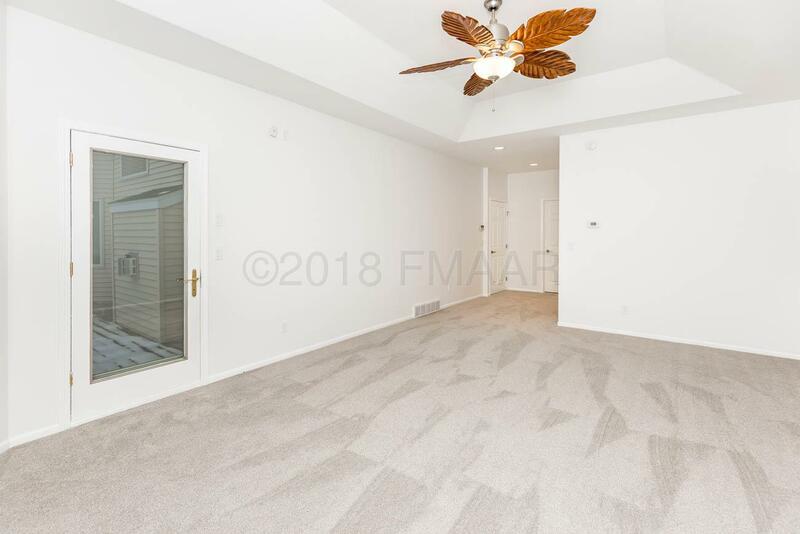 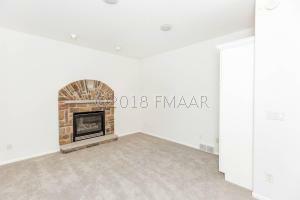 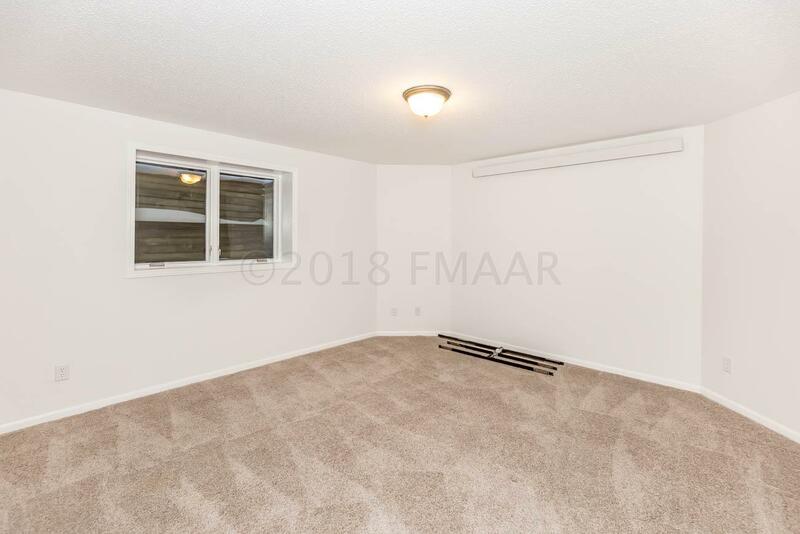 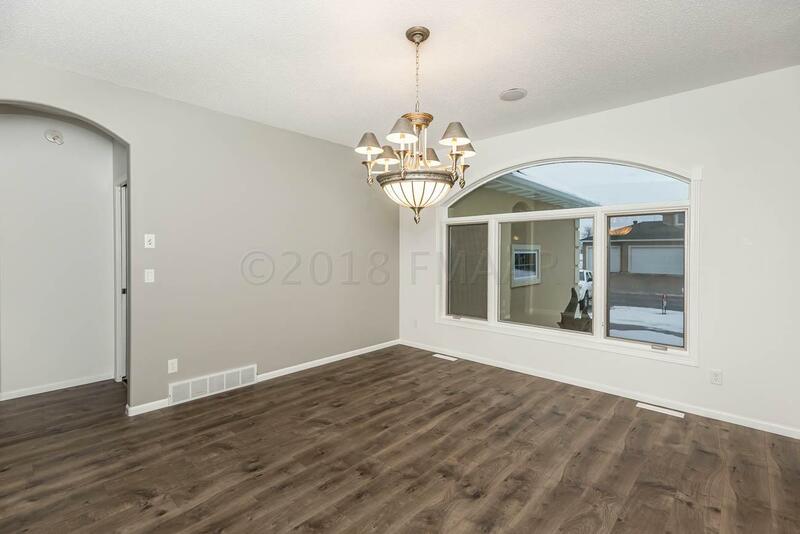 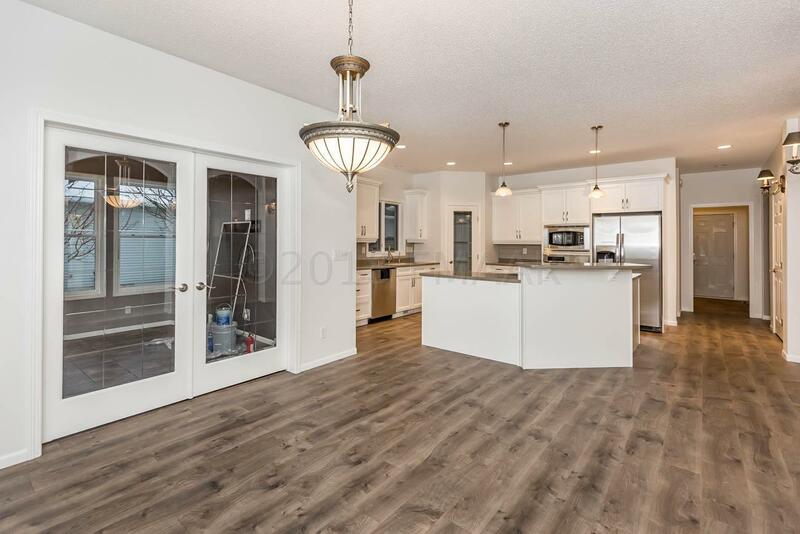 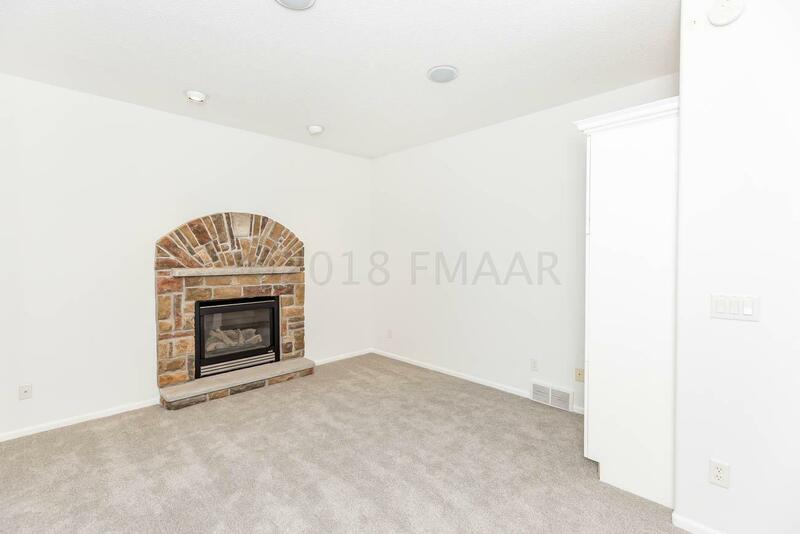 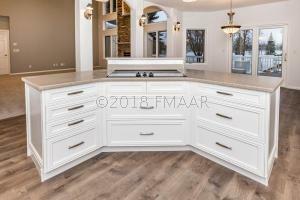 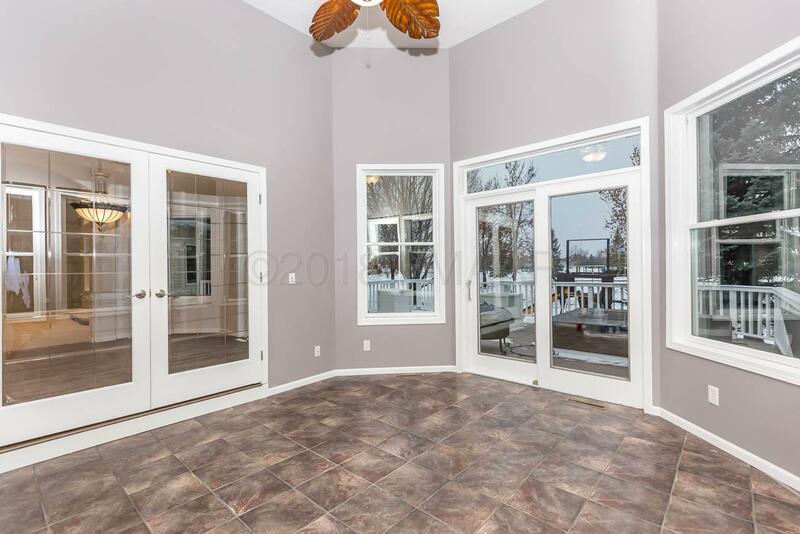 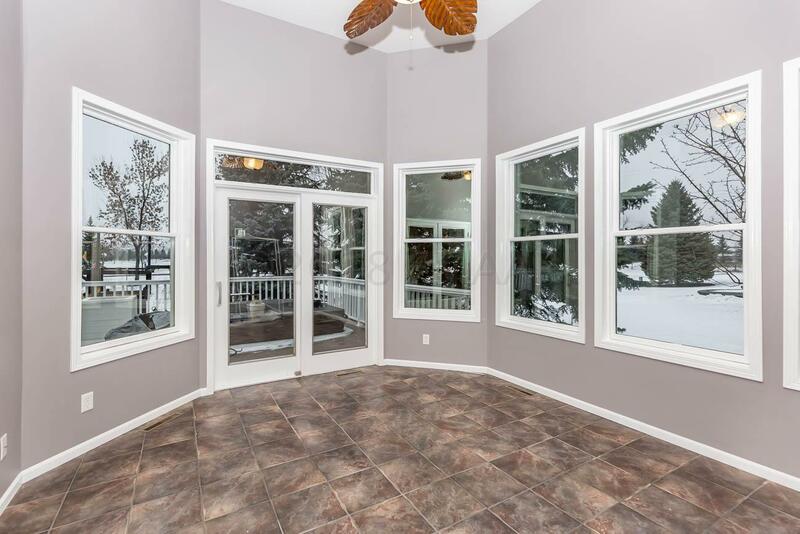 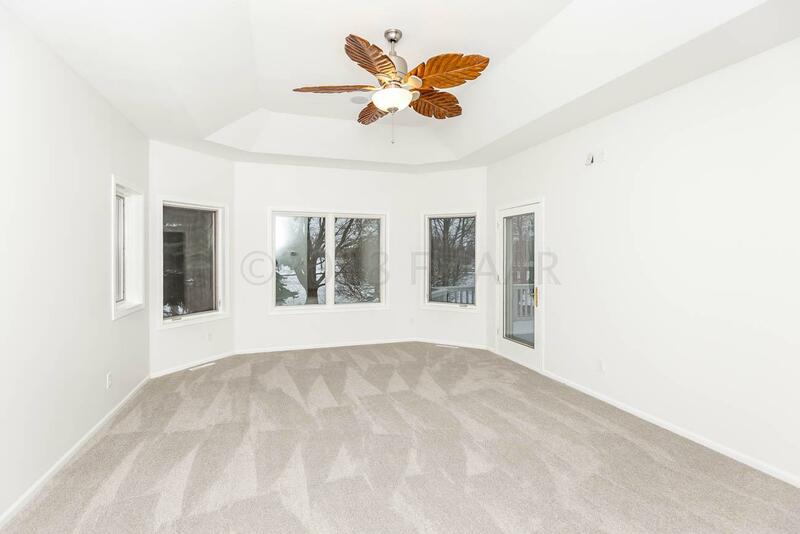 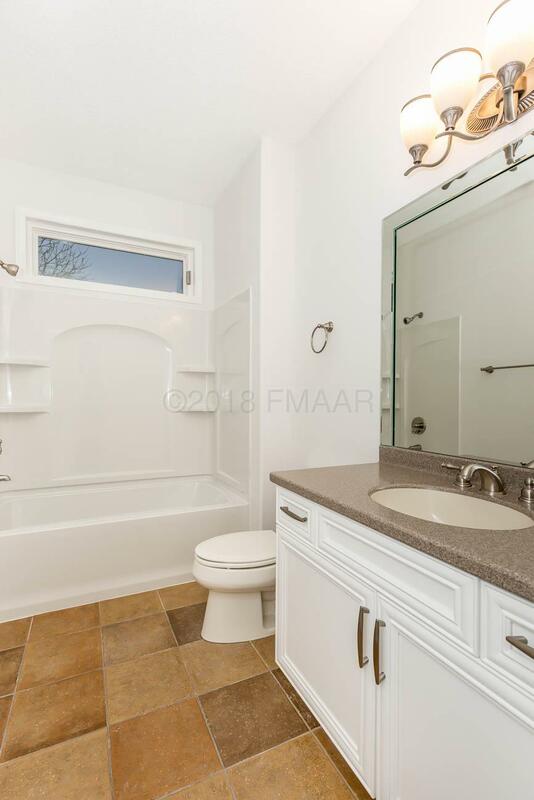 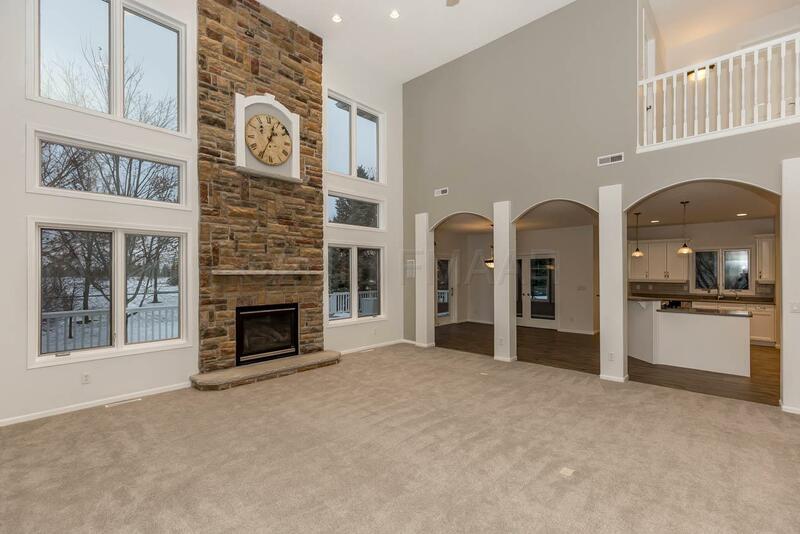 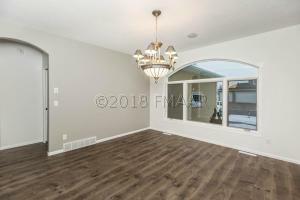 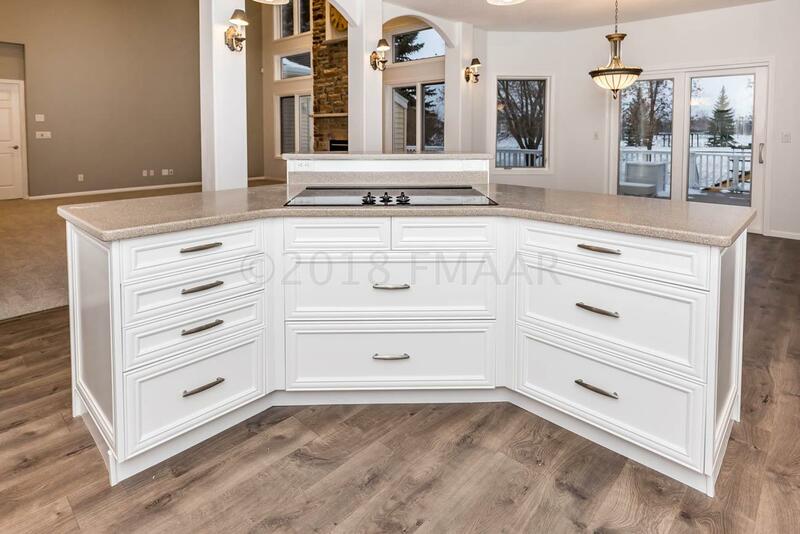 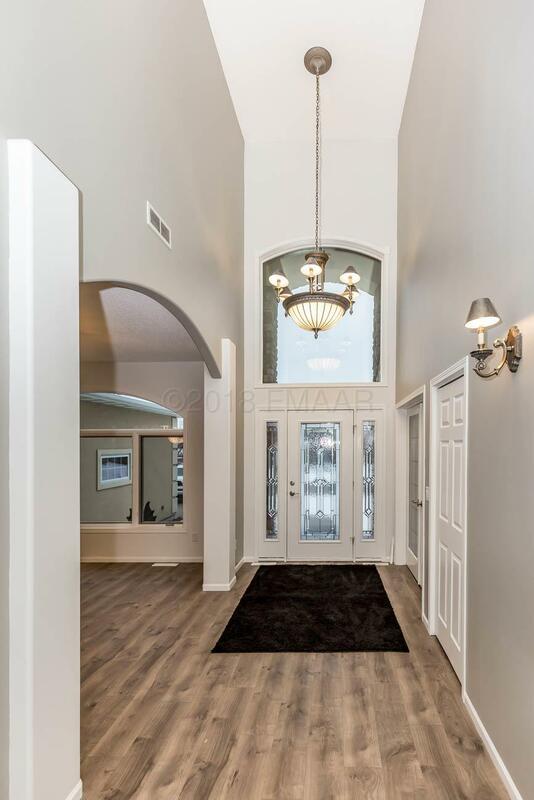 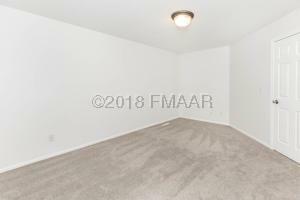 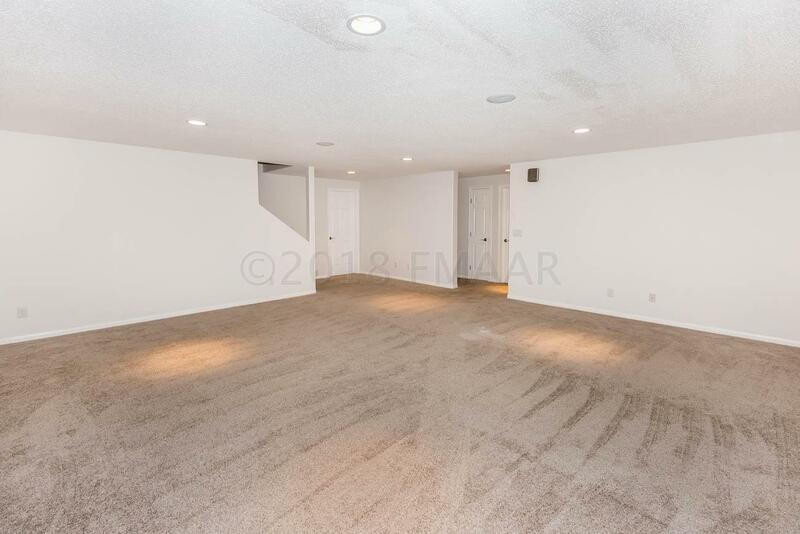 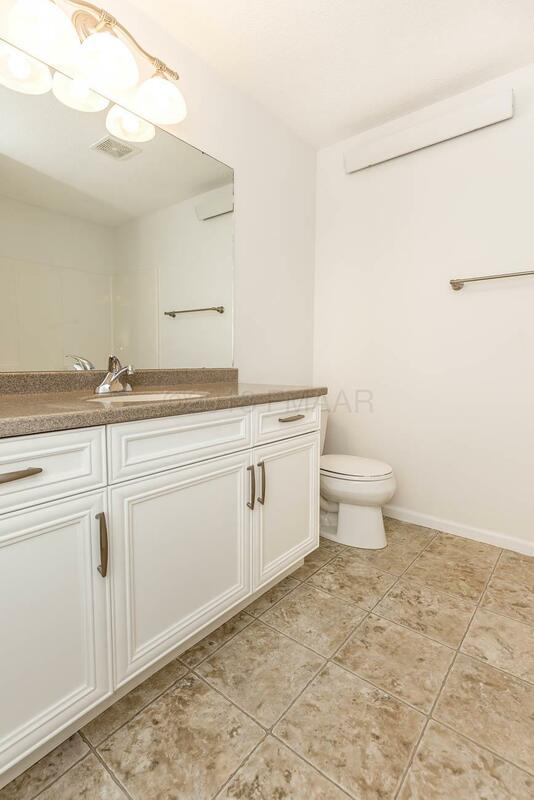 Main floor also has huge great room with 18' ceilings, gourmet kitchen with with corner pantry, Large sun room, full guest bath and spacious mud room. 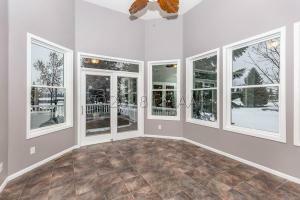 Large windows throughout. Call today! Listing agent is brother of owner.